We’ve been get a lot of casting reports for Suicide Squad over the past several months, and with the film almost nearing production, it only makes sense that we finally see the whole gang together. Earlier this evening, director David Ayer Tweeted out a picture of most of the cast members together for the first script read-through, and while a large portion of the actors we already knew/heard about, Jim Parrack, Ike Barinholtz and Adam Beach were the unfamiliar faces of the bunch. Up until this point there had been no indication that these men were connected with the film, but now that we know they’re involved, the big question now is who they’re playing. Fortunately, Latino Review may have discovered the identities of their characters in Suicide Squad, two being people we had already heard about, and one being a brand new player. Keep in mind that as of now these are just rumors and have not been confirmed. 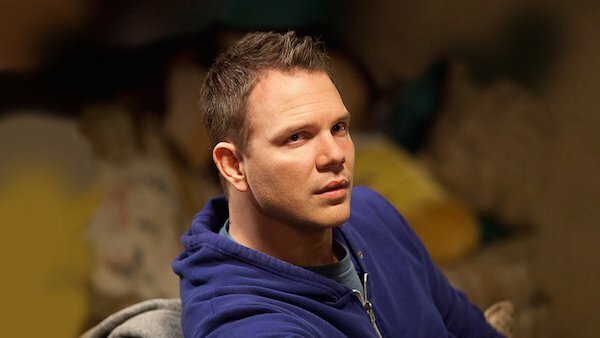 First up is True Blood star Jim Parrack, who is said to be playing Deathstroke. The mercenary was first rumored to be appearing in Suicide Squad in January, and Joe Manganiello was supposed to be all but locked in for the role. Whatever reason he didn’t sign on for the part is unclear, but it looks like Warner Bros. decided to go a younger route and cast Parrack as the cinematic Slade Wilson. The article specifically mentions that those who have read the script say the "standout part in the movie" is Deathstroke, so hopefully Parrack will deliver a strong performance. 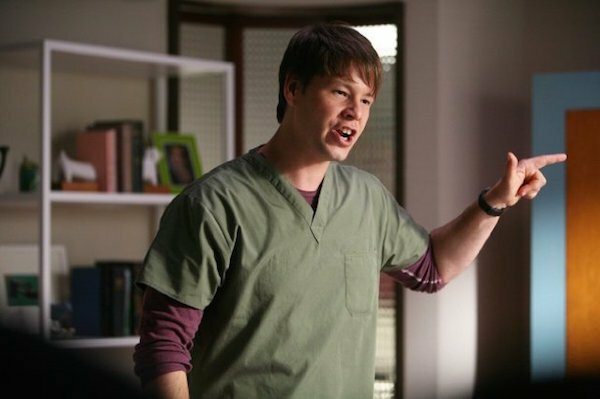 Next we have MADtv veteran Ike Barinholtz, who may be playing Batman villain Dr. Hugo Strange. Last month Strange was described as the psychiatrist at the prison where Joker is being held, and would share several scenes with the Clown Prince of Crime and Harley Quinn. It’s interesting that a comedic actor would be cast in what is certainly an action-heavy film, so perhaps we can expect Barinholtz as Strange to deliver some of the more witty dialogue in the movie. 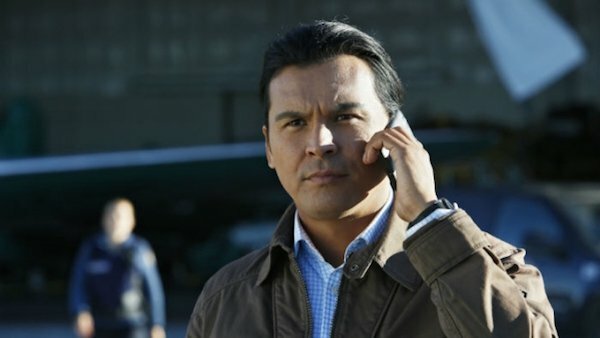 Finally, Law & Order: Special Victims Unit star Adam Beach will reportedly play the martial artist villain Ravan, one of the Suicide Squad’s first members from the 1980s. This is the first time that Ravan has been mentioned to appear in the film, but the article doesn't state whether he will be part of the team itself or will simply be one of the many villains reported to be making minor appearances - like El Diablo, Killer Croc and Plastique. If these are indeed the characters they are playing, I suspect Parrack will have the biggest role,given how much Deathstroke has been talked about, followed by Barinholtz’s Strange and then Beach’s Ravan. In fact, if Ravan is a member of the Squad itself, I almost fear he might be one of the first members to be killed off during one of their dangerous missions. You’ll see Parrack, Barinholtz and Beach alongside the rest of the cast when Suicide Squad hits theaters on August 5, 2016.